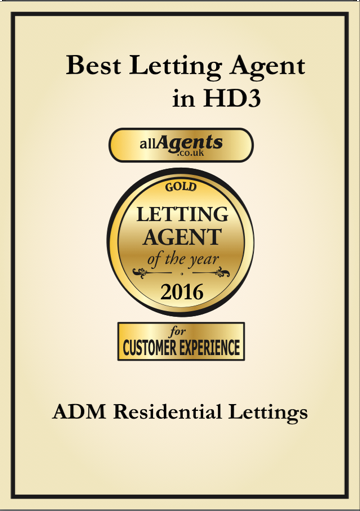 We take pride in our reputation for providing a personal and professional service to all our landlords and prospective tenants. Renting your property can be a busy and exciting time; we're here to make sure the experience goes as smoothly as possible by giving you all the help you need under one roof. 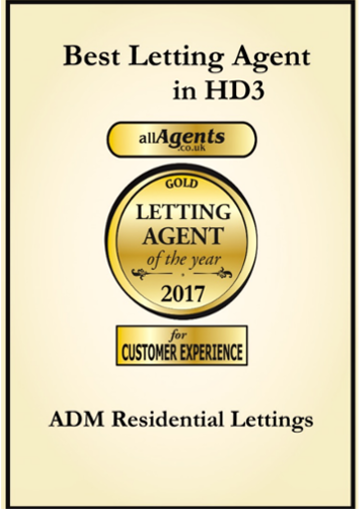 Our company's biggest strength is the genuinely warm, friendly and professional approach that we offer all of our landlords and tenants; it is a testament to our performance and commitment to customer service. We understand the concerns of a landlord and provide a professional service with regular updates on the status of your property. Call us for further information or to arrange a no obligation rental valuation and discuss our services further. Alternatively, you can visit our Request a Valuation page. 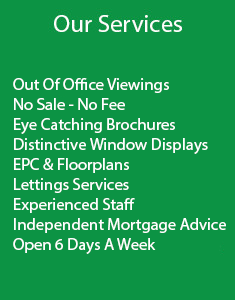 Why not call into our office in Milnsbridge for a chat and we will be only too happy to advise you. This proving satisfactory, we will then go ahead by preparing tenancy agreements, notices and a fully written inventory with photos. The tenant will be checked in against the inventory and at the same time, we will arrange for the transfer of utility account liabilities. During the tenancy, your property will be fully managed and receive periodic inspection visits. Any maintenance issues (within the confines of our management agreement) will be overseen by our experienced maintenance and lettings team. As the landlord, you will receive a monthly statement of account including all income and expenditure. Collecting and processing of rental payments is also part of the service. These will be credited automatically to the landlord's nominated bank account. At the end of the tenancy, we will liaise with the tenant and renew the tenancy agreement or arrange to check them out of the property as applicable. We then inspect the property and will expect to find it in as good a condition as it was at the start of the tenancy (accepting fair wear and tear). We shall hold a security deposit of one month's rent with the DPS account that is refundable subject to any amounts retained to cover dilapidation. Any action taken via solicitors to the bond will need to be paid for by the landlord as agreed. We will liaise between the tenant and the landlord in respect of the issues raised on check-out at end of tenancy agreement and release of bond if appropriate. Serve notices to client and take action in the event of any problems in liaison with the landlord under the landlords instructions at the landlords costs. Section 21 extra cost £50.00 plus VAT. Arrange a quote for action taken on the bond via a solicitors. This includes inspection, appraisal and full marketing of property, carrying out accompanied viewings and leads to the introduction and vetting of a prospective tenant. Please note the management of the tenancy including; maintenance and rent collection will be the responsibility of the landlord.